Over the last decade, the number of publications per year on stem cell-related research has increased 40x. The stem cell market is expected to reach $170 billion by 2020. Rising R&D initiatives to develop therapeutic options for chronic diseases and growing demand for a regenerative treatment option are the most significant drivers of this budding industry. 1. 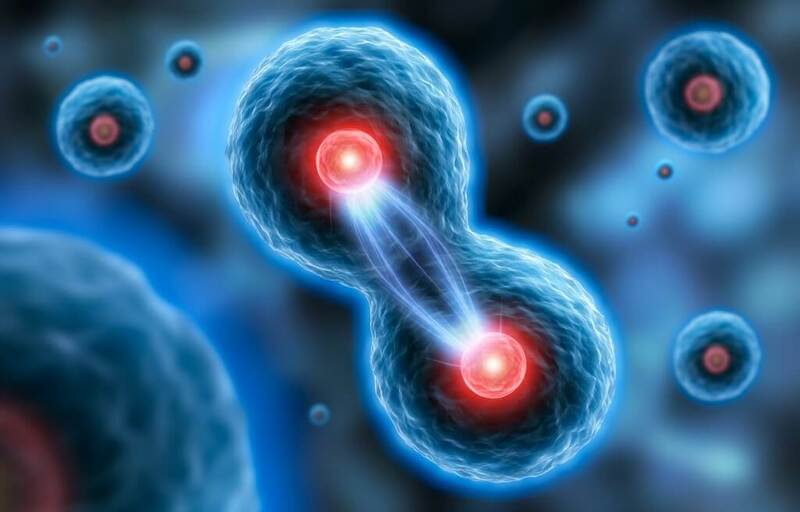 Tissue engineering: Tissue engineering using the body’s own stem cells to repair, replace or augment diseased tissue is a rapidly evolving field. Patients with a variety of diseases may be treated with transplanted tissues and organs. However, we face a shortage of donor tissues and organs, which is worsening yearly because of the aging population. Scientists in the field of tissue engineering are applying the principles of cell transplantation, material science, and bioengineering to construct biological substitutes that will restore and maintain normal function in diseased and injured tissues. The stem cell field is also advancing rapidly, opening new options for cellular therapy and tissue engineering. Use of postnatal stem cells has the potential to significantly alter the perspective of tissue engineering. 2. Stem cell banking: At your moment of birth, you are probably at the point of biological perfection. Your system hasn’t been exposed to all of those injurious stimuli, like electromagnetic radiation, chemicals, etc., and your biological software is uncorrupted. Stem cell banking allows us to capture stem cells with your original, uncorrupted DNA at birth, replicate them into a large number of future dosages and then freeze those doses. In addition to cord blood (the blood found in the umbilical cord of a newborn), the placenta of a newborn is an organ very rich in stem cells. Rather than discard the leftovers of birth, placentas, if saved, may hold the key to a longer and healthier life. 3. Clinical applications of MSCs: Mesenchymal stem cells, the major stem cells for cell therapy, have been used in the clinic for approximately 10 years. Currently, 344 registered clinical trials in different clinical trial phases are aimed at evaluating the potential of MSC-based cell therapy worldwide. From animal models to clinical trials, MSCs have afforded promise in the treatment of numerous diseases. The ability of MSCs to differentiate into osteoblasts, tenocytes, and chondrocytes has attracted interest for their use in orthopedic settings. First, MSCs have been shown to be beneficial in treating bone disorders, such as osteogenesis imperfecta (OI) and hypophosphatasia. Other promising therapeutic avenues for MSCs include the treatment of autoimmune disease, cardiovascular disease, liver disease and cancer. 4. Parabiosis: A San Francisco-based startup called Ambrosia recently commenced one of the trials on parabiosis. Their protocol is simple: Healthy participants aged 35 and older get a transfusion of blood plasma from donors under 25, and researchers monitor their blood over the next two years for molecular indicators of health and aging. The study is patient-funded; participants, who range in age from late 30s through 80s, must pay $8,000 to take part, and live in or travel to Monterey for treatments and follow-up assessments. Ambrosia’s founder Jesse Karmazin became interested in launching a company around parabiosis after seeing impressive data from animals and studies conducted abroad in humans: In one trial after another, subjects experience a reversal of aging symptoms across every major organ system. “The effects seem to be almost permanent,” he says. “It’s almost like there’s a resetting of gene expression.” This company has recently received funding from Peter Thiel. Infusing your own cord blood stem cells as you age may have tremendous longevity benefits. 1. Stem Cells Able to Grow New Human Eyes: Biologists led by Kohji Nishida at Osaka University in Japan have discovered a new way to nurture and grow the tissues that make up the human eyeball. The scientists are able to grow retinas, corneas, the eye’s lens, and more using only a small sample of adult skin. 2. Stem Cell Injections Help Stroke Victims Walk Again: In a study out of Stanford, of 18 stroke victims who agreed to stem cells treatments, seven of them showed remarkable motor function improvements. This treatment could work for other neurodegenerative conditions such as Alzheimer’s disease, Parkinson’s and Lou Gehrig’s disease. 3. Stem Cells Help Paralyzed Victim Gain Use of Arms: Doctors from the USC Neurorestoration Center and Keck Medicine of USC injected stem cells into the damaged cervical spine of a recently paralyzed 21-year-old man. Three months later, he showed dramatic improvement in sensation and movement of both arms.